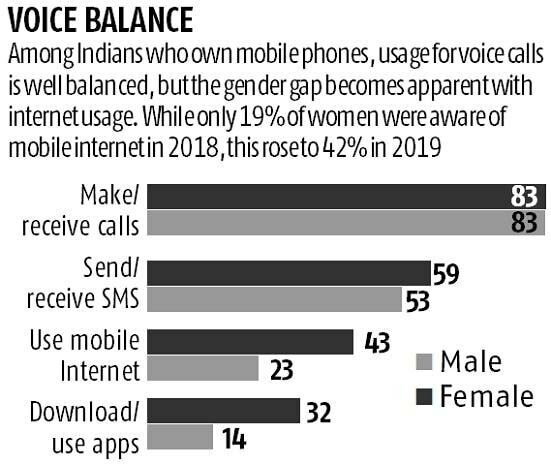 The GSMA Mobile Gender Gap report 2019 noted a mobile internet gender gap of 23 per cent across low to middle income countries, i.e. 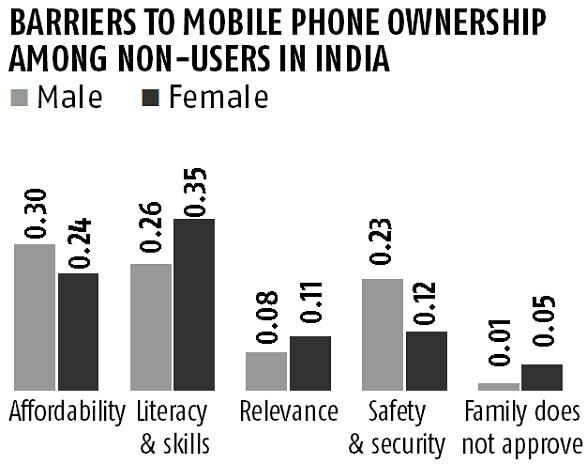 23 per cent fewer women have access to the technology. 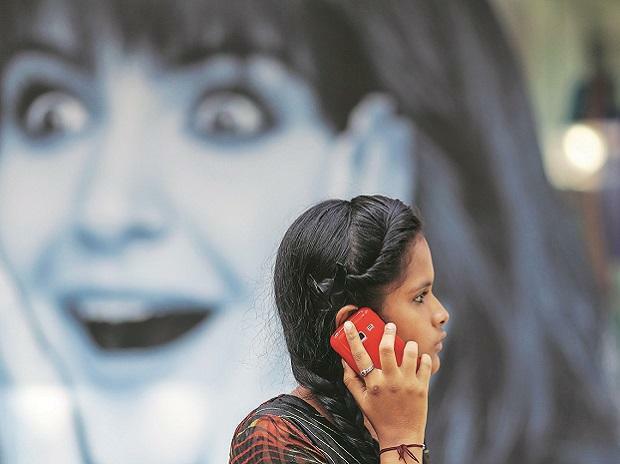 The gap is 3 per cent lower than the previous year, driven largely by closure in the mobile internet gender gap in India, where changing market dynamics have made mobile internet more affordable. 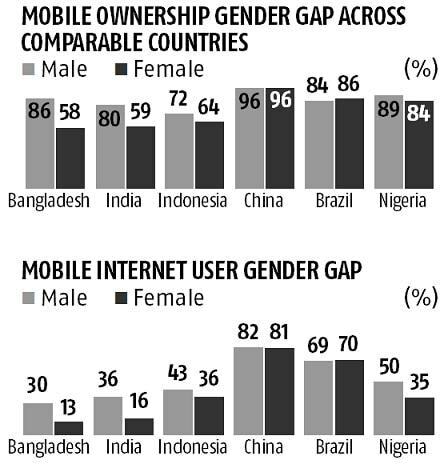 The report studies the gender gap in access to mobile technology globally. The GSMA’s Mobile Connectivity Index, which tracks countries’ progress on key enablers of mobile internet access and use, shows a 26 percentage point increase in the affordability of mobile internet in India between 2014 and 2017 — the largest increase in any country in this period. However, there is much to scale as the numbers show.